Staging Systems – The Sound Co.
We are delighted to offer our clients a range of professional staging options. Our staging systems are ideal for us in a wide variety of settings such as conferences, product launches, school shows, concerts and many , many more events. 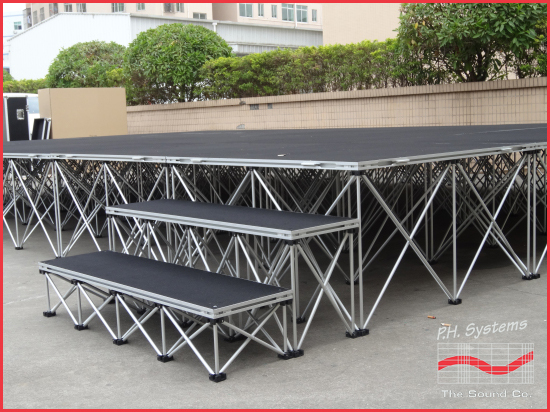 Our staging comes with variable height options for maximum benefit and as it is modular in design the size of the stage area can increase as needed based on client requirements. We carefully plan, specify and install staging for all kinds of events for both indoor and outdoor use. 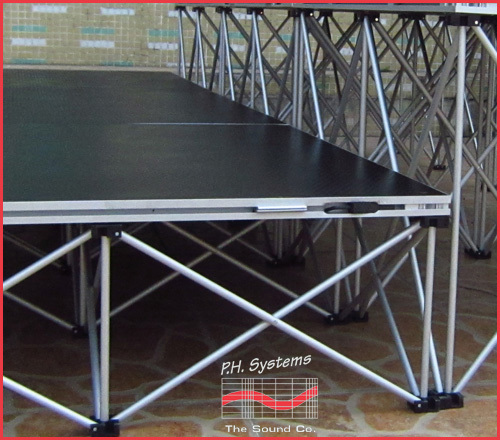 Our indoor light weight stage can support up to 1 Tonne per stage deck! Whatever the requirement or setting our team will discuss your event with you and recommend the best solution for your needs and budget. Our technicians will deliver and set up your stage for you. Leaving you with piece of mind that the staging element of your event is looked after. We will also come back after your event and strip out everything. Health and Safety should always be at the forefront of any event organisers mind and when it comes to staging you can’t afford to cut any corners or take unnecessary risks. When discussing staging options with a supplier you should always insist that what they provide fully complies with all Irish and EU safety regulations for weight load and construction. We would love to talk to you about you next event production whatever it may be. 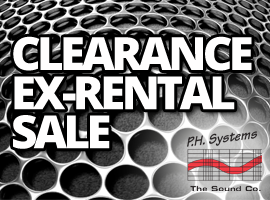 We know we have the perfect solution for your needs that is as equally perfect for your budget. 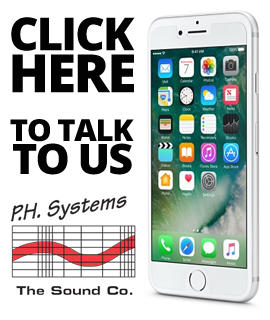 To talk to us simply Click Here.